eff Beck is one of the most innovative and original guitar players of the rock ‘n’ roll era. Never content to rest on his laurels, he is always experimenting with new techniques, new musical styles and new collaborators. 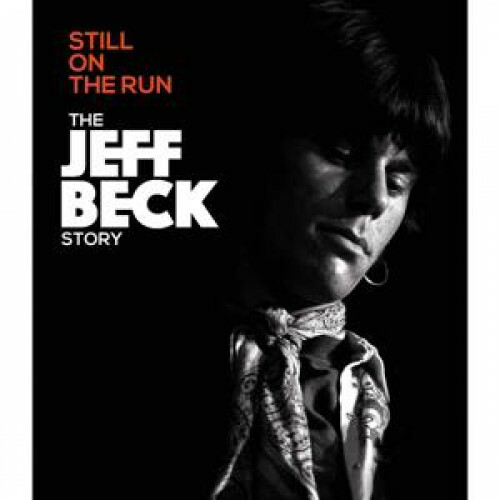 “Still On The Run – The Jeff Beck Story” follows his career from early days learning guitar solos with his friend Jimmy Page, through the Yardbirds, the Jeff Beck Group and his multifaceted solo albums. Beck’s fascination with both guitar music and hot rods is explored through interviews at home and in his workshop and his musical journey is illustrated through contributions from many of his fellow musicians and colleagues including Eric Clapton, Dav Gilmour, Jan Hammer, Jimmy Page, Joe Perry, Slash, Rod Stewart, Ronnie Wood and more.